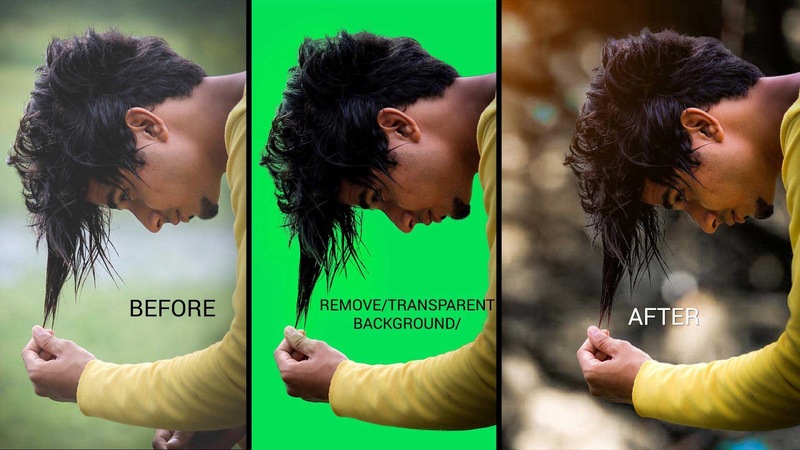 In This Tutorial you can learn How to Cut out Background perfectly and hair masking in photoshop cc. So guys enjoy this tutorial. select selection tool and select a photo. Now go to Click refine edge option. Now create a new Solid color, Because, see if the hair masking is perfectly correct. then remove shadow so background color white, foreground color black and paint shadow area. Now i'm think add new Background, so Go to file Select place. Change the Background color, so Go to filter select camera raw then change color. I'm creating a new soft light effects. So create new blank layer, select soft brush, opacity and flow 100%, then click. Now all Layer merged and save. If you want to get my next tutorial, Then Subscribe my channel and click on the bell button. Thank you so much for watching my tutorial.